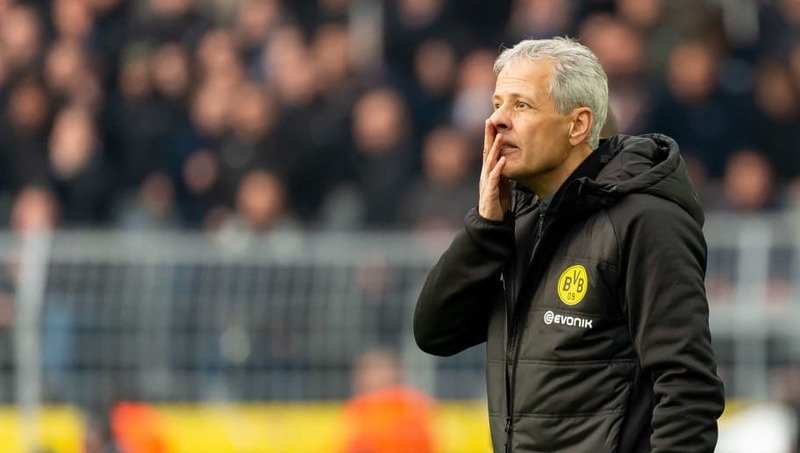 ​Lucien Favre believes a collection of errors cost his Borussia Dortmund side the win against Hertha Berlin on Saturday afternoon. The Swiss manager's side were leading 2-1 until the 90th minute when they conceded a last minute penalty which was converted by Salomon Kalou. The talk around Dortmund was whether they could maintain their dynamic style after their thrilling run of six wins. Favre believed his side played well but were victims of their own sloppy finishing, and discussed the match to BVB: "I think that we played very well from the start. For the offside goal, I don't know whether he was on, it was only two centimeters. The goal was disallowed. We had several chances to score. "We absolutely wanted to win the match and had 25 strong minutes in the second half in which we dominated the match and created goal scoring chances. We had two or three opportunities to make the score 3-1. Unfortunately it didn't work. At the end we made a small mistake, but that's football." Throughout the game ​Dortmund did seem susceptible to counter attacks and it was precisely from a counter that Hertha scored. Favre added: "Hertha were dangerous on the counter. Their team is very well organised, good in the air and strong when it comes to second balls." Dortmund next face Union Berlin in the DFB cup, before taking on Wolfsburg in the Bundesliga.